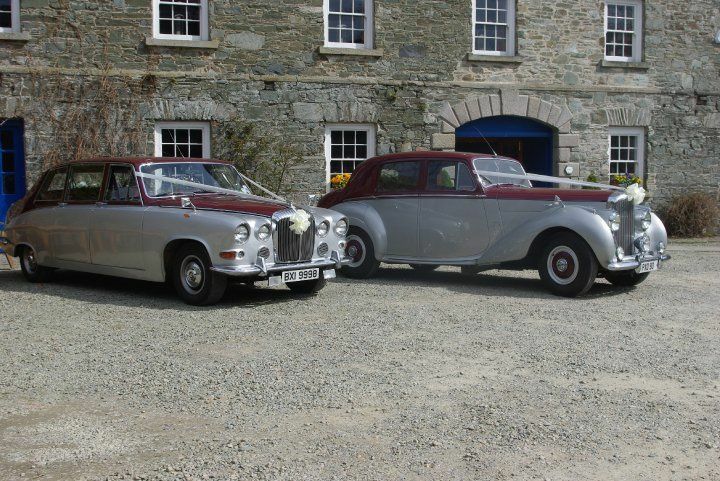 Oliver's Wedding Cars ARE YOU A SUPPLIER? 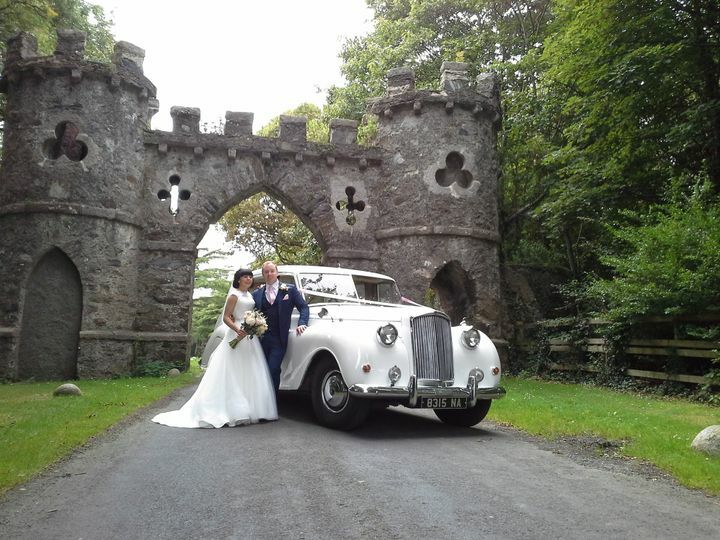 Based near Downpatrick, Oliver's Wedding Cars is an established wedding transportation service. 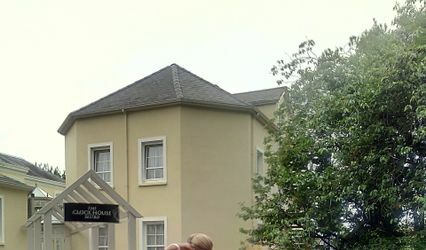 The company has a reputation for providing exceptional service to happy couples in the area. 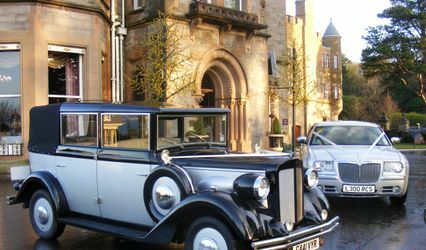 Their car collection includes both vintage and more contemporary vehicles to suit the wedding style needs of any couple. 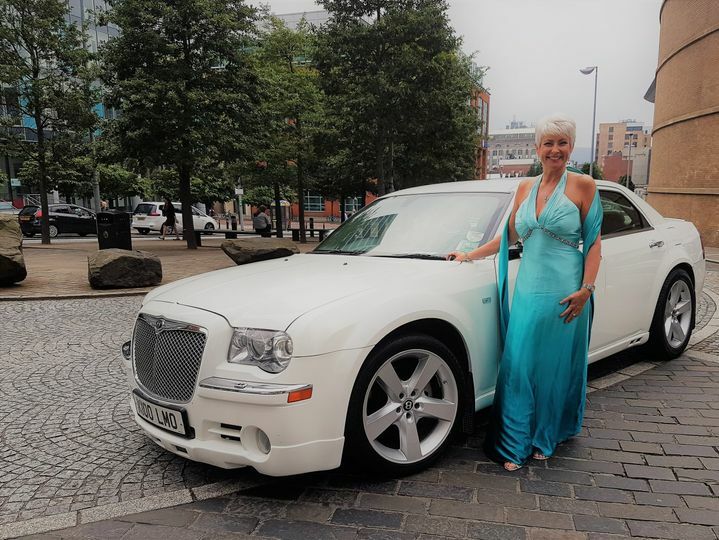 This company's high quality customer service and beautiful automobiles make them standout business. Couples have many luxurious car options to choose from. 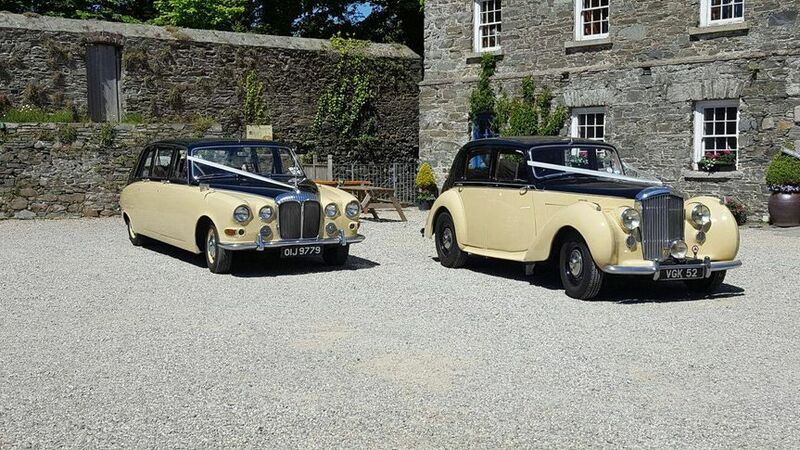 Oliver's Wedding Cars fleet includes a green Talbot, a black & cream or burgundy & silver Bentley, a grey & silver or white Princess or a grey & silver Daimler and American-style Chrysler limousines. 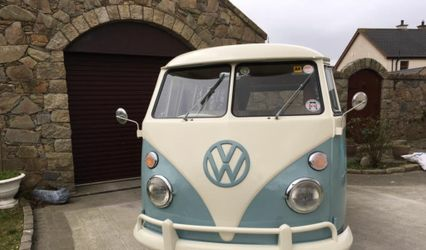 All vehicles come with a personable chauffeur and are decorated with colour coordinated ribbons. 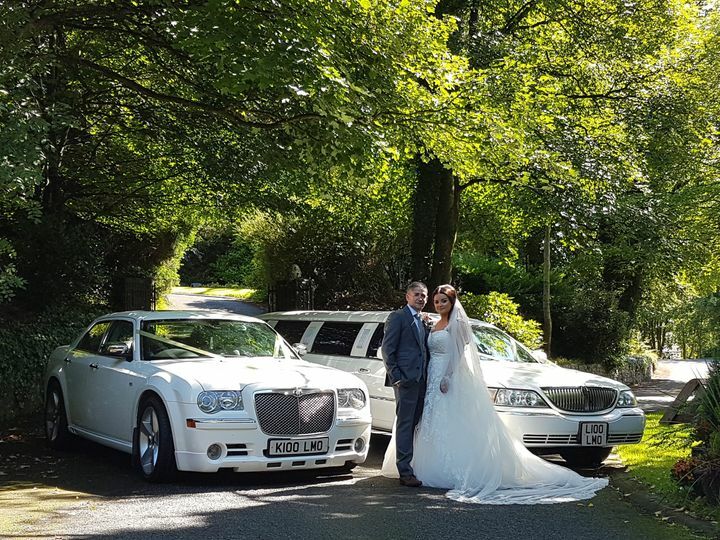 No matter the selection, these head-turning options from Oliver's Wedding Cars allow couples to make an unforgettable grand entrance on their special wedding day.